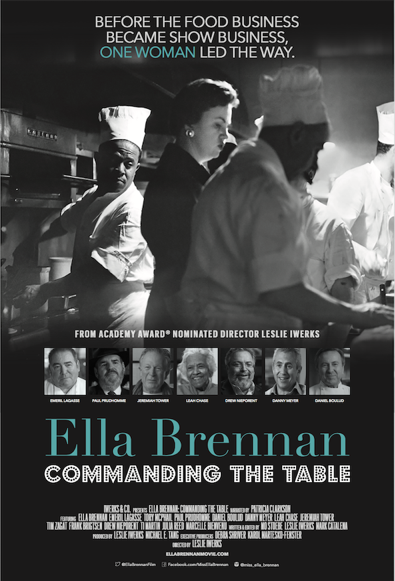 What can I say Ella Brennan and her family changed how America eats. The woman who gave Paul Prudhomme, Emeril Lagasse, Tory McPhail and their start also. came up with methods of serving have slowly been creeping into restaurants around the country. Its the portrait of a woman who knew what she wanted and managed to get it and more, by having an excellent palate and by working with a wonderful staff. I don't know what else to say other than see it. The film plays on Netflix starting May 1 and will play theatrically later in the month.